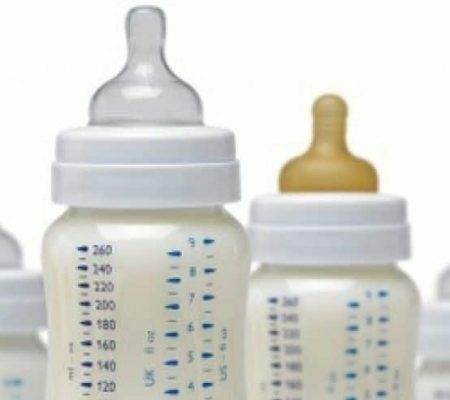 (Huffington Post): Why Is A Support Network For Bottle-Feeding Perceived As Anti-Breastfeeding? As the founder of Don’t Judge Just Feed, I thought our campaign message was pretty clear; we love, encourage and want to empower all methods of feeding, but we specifically focus on providing a positive and safe space for bottle-feeding parents. Quite simply, we are a support network for women who can’t or don’t want to breastfeed, with a special aim to help women suffering from breastfeeding grief (the loss and despair felt when breastfeeding can’t or doesn’t happen). After a surprising comment made to us on social media yesterday, saying they thought our message was anti-breast, we feel it’s time to once again, declare that Don’t Judge Just Feed, have never, and will never be against breastfeeding. It would be ludicrous to be so. The nutrition provided by breastmilk is everything a baby needs.